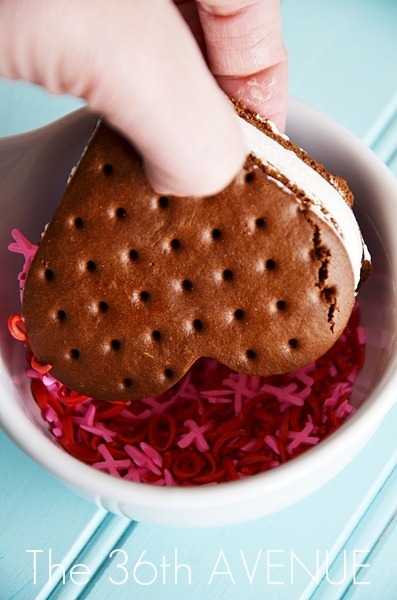 These Heart Ice Cream Sandwiches are one of my favorite Valentine’s Day treats because they are super easy to make and always delicious! 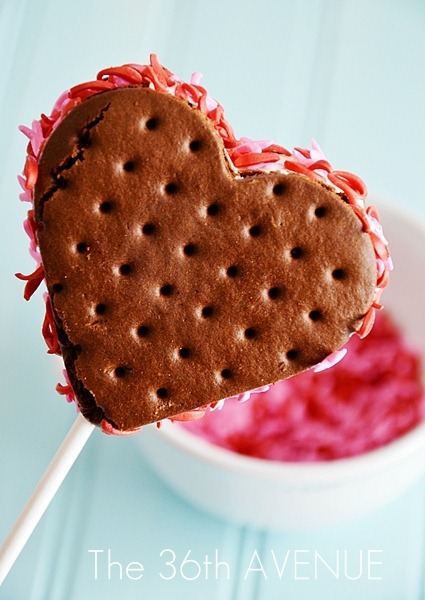 This quick Valentine Dessert can be ready in less than 3 minutes! 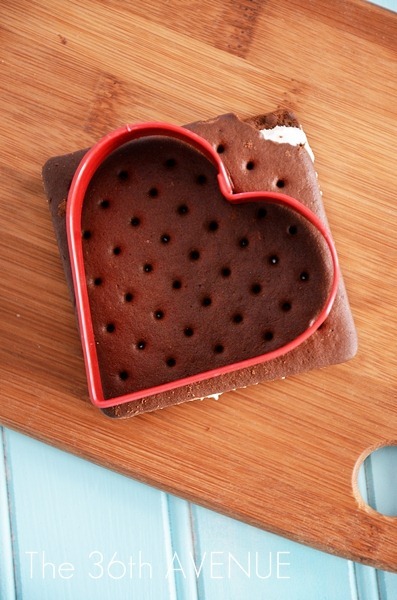 Ice Cream Sandwiches in general are yummy but these ones are also super cute. My kids love making them and especially eating them! 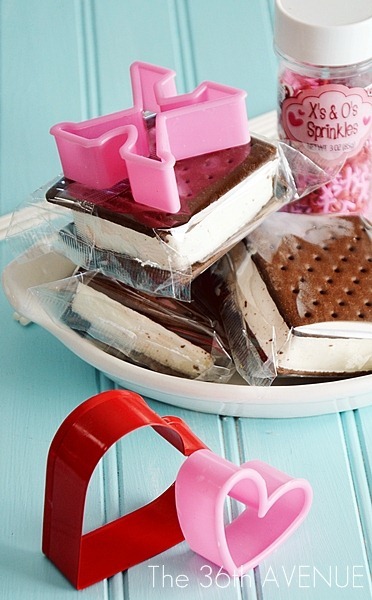 First choose a cookie cutter that fits the size of your ice cream sandwiches. Next press down to make the shape. Use a knife to remove the extras pieces of ice cream. Don’t throw those extra pieces away… They are yummy! 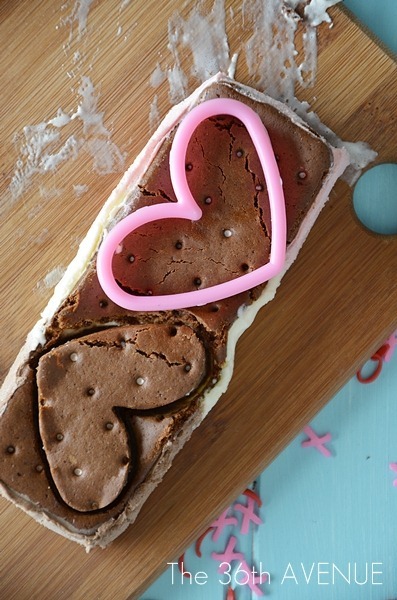 Carefully remove the cookie cutter and then add the sprinkles all around the heart. Insert the stick and you are done! If you want to make them now for later, put them inside of a clear bag. You can find these bags HERE. 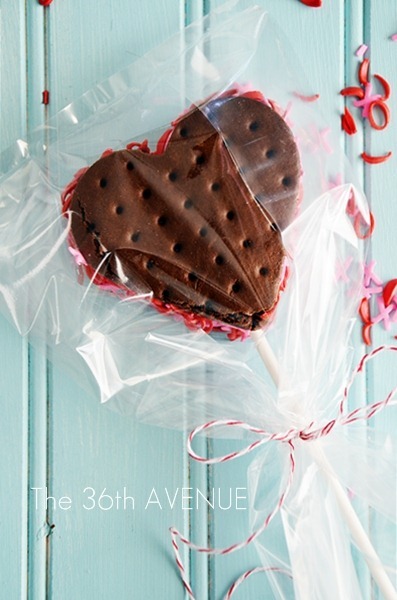 Close the bag with bakers twine and put your Ice Cream Hearts back in the fridge! 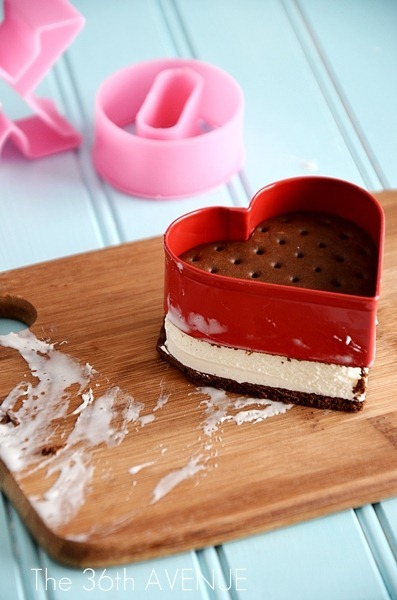 We even make heart bites using regular rectangle ice cream sandwiches and a smaller cookie cutter. So, there you have it a simple, yummy, and easy Valentine Treat. Now I better go I have a mess to clean up! 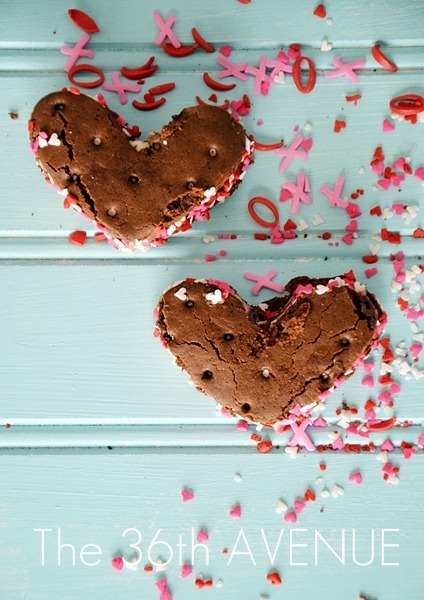 Here are some other Valentine Recipes that we love! The best part about Cake Mix Cookies is that they are super quick to make and you need just a few ingredients. For more Valentine’s Day ideas make sure to subscribe below! Thank you for visiting… Wishing you all a sweet day! 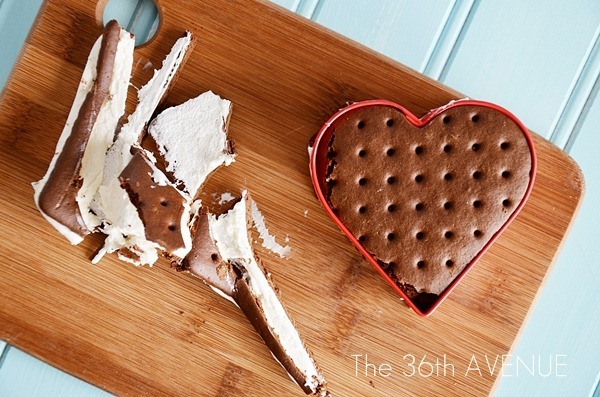 Hey, do you think you could do something similar with ice cream squares (minus the sandwich). I have a friend who can’t have gluten. 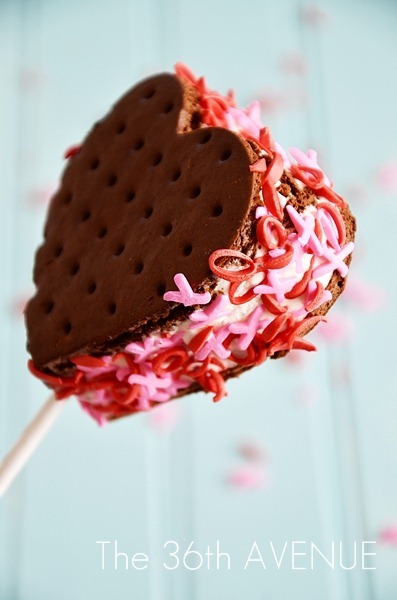 Then roll the ice cream in the sprinkles. Just wondering. Fantastic! My kids are gone but this might be a nice surprise for my hubby 🙂 I will enjoy eating the scraps, slurp, slurp. Desi, these look delightful, but I cannot get over ICE CREAM in our frigid temperatures. My parents have said it’s even really cold down south…Sheesh! Thanks so much for linking up at Show & Tell. I love your guts! I am really excited to do this for my kid’s classes (T-k and 1st grade)! Thanks for the brilliant idea! Omygoodness, these are amazing!!! 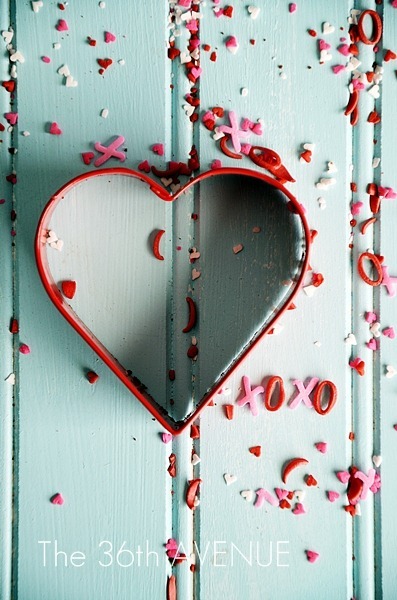 What a fabulous Valentine’s treat!! I am in love with the photos also. Thank you so much Laurie. My kids love them! 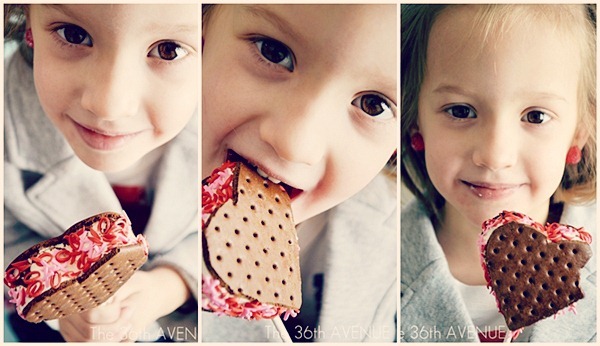 Ice cream sandwiches are a weakness of mine. 🙂 And then to turn them festive with a simple heart cookie cutter is brilliant! Thanks for sharing! Glad I came over from Whipperberry, excited to follow along. Oh, those are too cute. They would be eaten up in no time around here. Oh these look SO GOOD!!! And I love those sprinkles!!!!! I’ve never seen sprinkles like that, they are so cute!!!! Curious where you found your “XO” sprinkles….they are so adorable! I had those for sometime. I think I got them at Target.